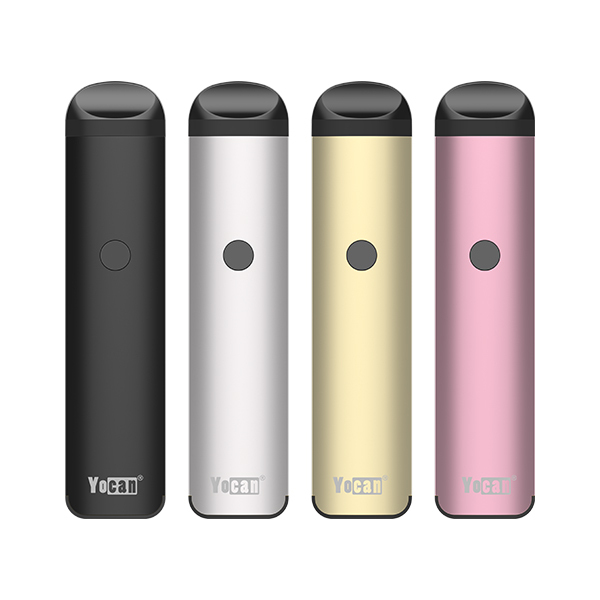 Hello everyone, Yocan Tech is glad to introduce you a new product – Yocan STIX. Yocan STIX is a Leak Proof Juice Pen. Simple, elegant, discreet, super-efficient and leak proof. The Yocan STIX is designed for juice,it’s easy to use,and will offer you great flavor and crystal smooth texture. There are 5 fashion colors for you to choose,Black, Silver, Red, Blue and Orange, which one do you like best? The STIX is specially designed with Independent Storage,easy to assemble and use. The leak proof design provides you the most satisfying vape experience. According to many customers’ feedback, they like ceramic coil so much,so this time, the STIX use with Ceramic Coil,it will bring you huge delectable clean vapor,hope you like it. The construction of the Yocan STIX is very simple,an Oil chamber&mouthpiece,a base connector,a ceramic coil,and a built-in 320mAh battery. An important feature of the STIX is Voltage Adjustable. Low,Middle and High voltage level for you to choose. The STIX sets it apart from the rest with its simplistic design but useful. 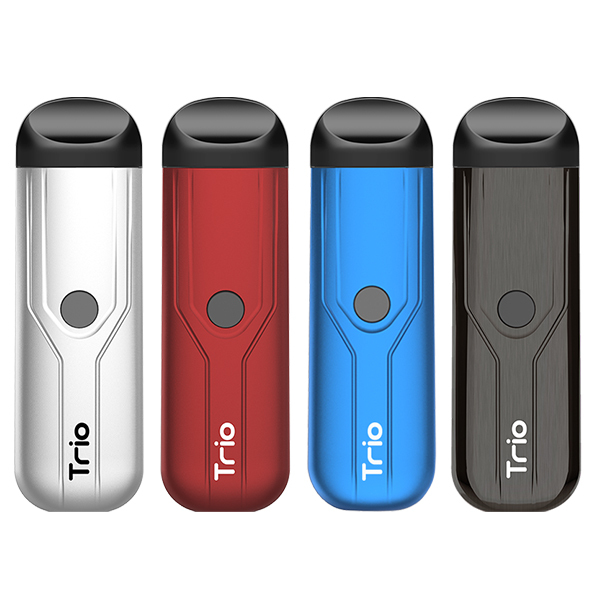 Small and discreet hide in your hand,super compact and portable. It is designed for stealth operation and maximum portability to use on the go. Would you like to have a try ? 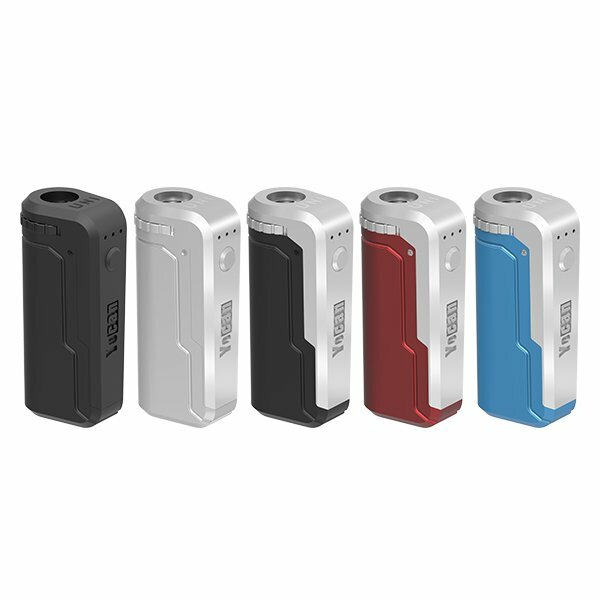 How to use Yocan STIX? Screw the base connector off,screw the oil chamber off. Filling the oil chamber with your stuff. Attach the oil chamber to the coil by screwing it on. Then return the device to the correct position. Press the power button 5 times in 2 seconds to power on the device. Press the power button 3 times rapidly to adjust to your desired voltage. Now,do you learn about the Yocan STIX ? What’s your opinion on this portable juice pen ? All comments and suggestions are welcome. This entry was posted in News and tagged STIX, Yocan, Yocan STIX, Yocan Tech. Copyright 2019 © Shenzhen Yocan Technology Co., LTD. All Rights Reserved.